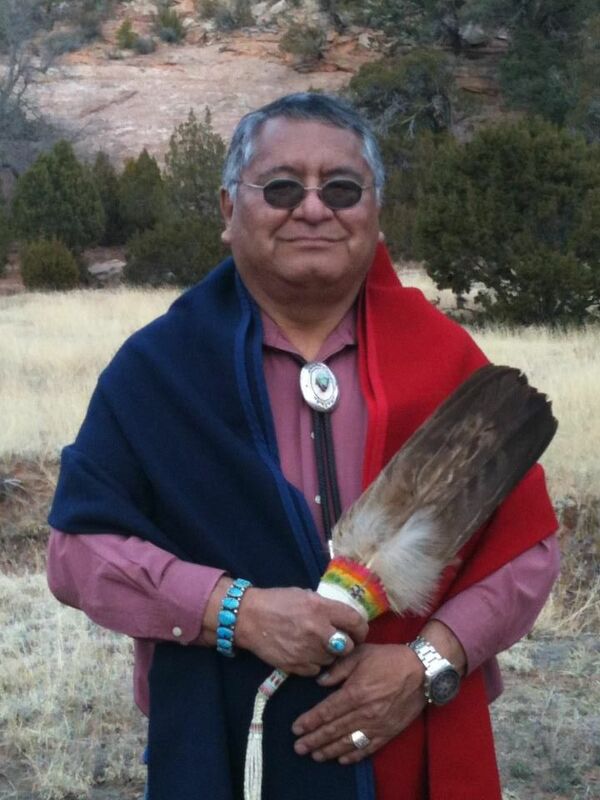 Edmund Ciccarello, Diné (Navajo), Roanhorse Canyon, New Mexico. A family man with a loving wife and beautiful children and grandchildren. I treasure making life-long friends near and far. I pray that we strive to ensure our future generations have a wonderful beautiful safe world that they can also enjoy besides us. This entry was posted in Make No Bones Shows and tagged Diné (Navajo), Edmund Ciccarello, First Nations, Honoring, Indigenous, KAOS 89.3 FM, Make No Bones About It, Native American Church, Native American Indian, New Mexico, Roanhorse Canyon. Bookmark the permalink.